Dalet Digital Media Systems, a leading provider of solutions and services for media organizations, is taking on the post-production market with Colortime, a Burbank, California-based post-production facility that specializes in feature film and television episodic editorial, dailies, VFX, color correction and content management services for a global customer base. Dalet Digital Media Systems, a leading provider of solutions and services for media organizations, is taking on the post-production market with Colortime, a Burbank, California-based post-production facility that specializes in feature film and television episodic editorial, dailies, VFX, color correction and content management services for a global customer base. Like many post facilities, Colortime is faced with an increasing number of versions to produce while simultaneously reducing the time to deliver those versions to various content channels. Taking a different approach to the traditional work arounds and spreadsheet management tools, industry veteran Moshe Barkat turned to Dalet for its expertise in workflow automation and media asset management (MAM), selecting the open, ready-made Dalet Galaxy platform. The new workflow, which will include Dalet Galaxy MAM and Workflow Engine, Dalet WebSpace and Storyboarder and Dalet Xtend for Adobe® Premiere® Pro, aims to maximize efficiency for managing client content and package delivery by connecting post-production and archives as well as managing work orders for file delivery and automating the corresponding transcodes. 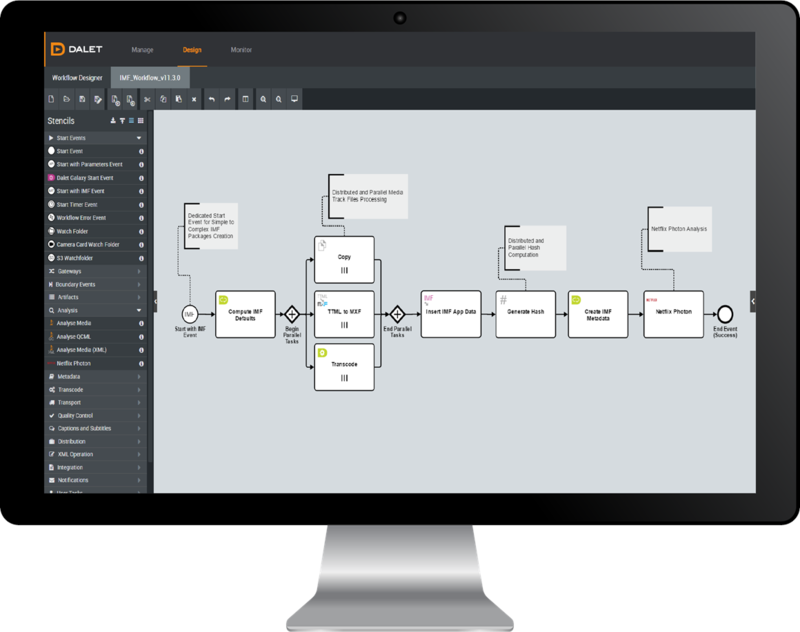 Dalet Galaxy will manage content ingest and metadata indexing onto Colortime storage and archive servers, creating a central content repository for a 360-degree view into assets. Purpose-built applications such as Dalet WebSpace will allow staff to quickly browse the repository and review work in progress or archived content from any laptop or workstation. Dalet Storyboarder will provide simple cuts and assembly capabilities, allowing non-editing staff to storyboard and share concepts. 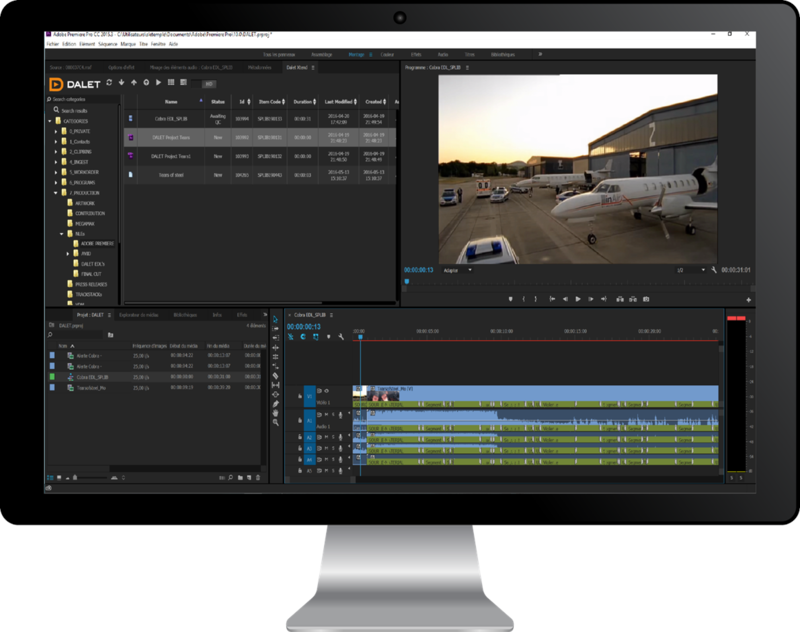 Dalet Xtend for Adobe Premiere will connect editors to the main content pool with bi-directional metadata tracking across all systems, keeping content easily searchable throughout the post process.